In the state of Kentucky having points on your driving record can mean the difference between hitting the road carefree, or working to earn back your driving privileges. It’s important to understand how the points system works because even if you haven’t gotten a ticket within the past few years the points may still be on your record. You need to know what you can do to keep your driving record in good standing. Kentucky’s traffic point system is designed to encourage smart driving behavior while identifying negligent drivers. The day you get your driver’s license your driving record is a clean slate – this means you have zero points. 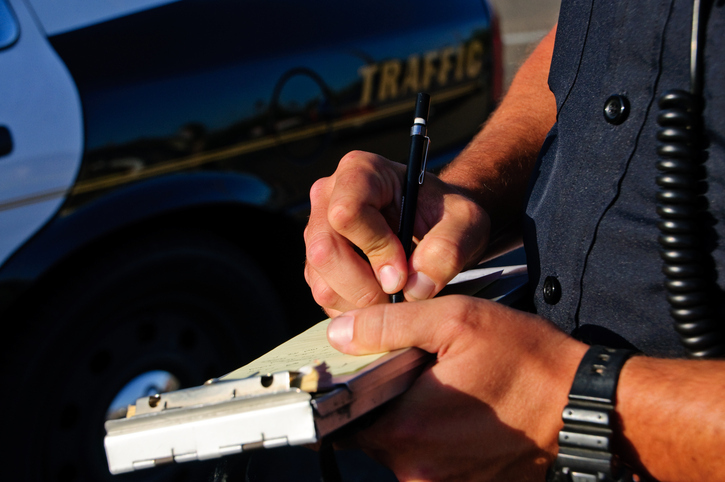 However, every time you get a traffic violation, points are added to your record. According to Kentucky’s laws, the Kentucky Transportation Cabinet maintains your driver’s history for 5 years. Points that have been added to your record will be removed 2 years from the date of your conviction. However, the ticket itself will remain on your record for the full 5-year duration. In addition, 3-year driving records are maintained and are available for review by insurance companies.